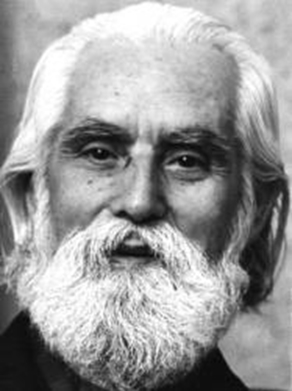 Omraam Mikhaël Aïvanhov’s Teaching is in the tradition of the great sages of humanity. 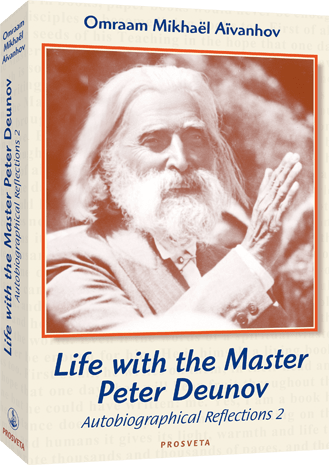 He explains the great laws of life and offers numerous methods for applying them, leading to a better understanding of ourselves. Omraam Mikhaël Aïvanhov left a legacy that has been widely known in the West since the middle of the 20th century and whose influence is still felt today. 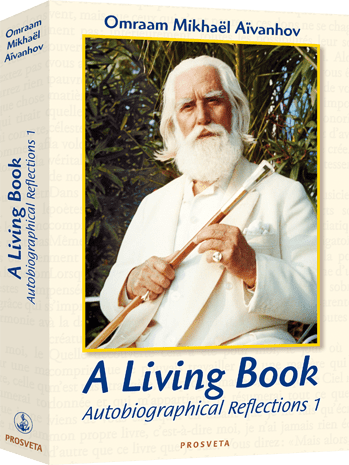 Many people have been inspired to improve their own lives, and some have gone on to write their own works of spiritual or esoteric inspiration, on wellbeing or personal development. So, through his radiance, his example and his Teaching, he has shown countless people the path of inner unfolding. He was also a great reformer, who always worked to help and enlighten those who sought truth, by bringing new methods adapted to modern life. He was convinced that peace on earth among all people is not only possible but indispensable and that most problems in modern day society will only be resolved when an ideal of brotherhood becomes humanity’s main objective. If all human beings are eventually able to feel united by fraternal links, to rediscover and restore their spiritual dimension and origin, then there is a possibility of universal brotherhood, in which everyone, regardless of origin, social rank or belief, can live in harmony with themselves, with others and with nature.